Back in 2015, I wrote an obituary of Adrian Frutiger for the Guardian. In it, I mentioned that his typeface Ondine had become oddly popular with the designers of Chinese restaurant menus. 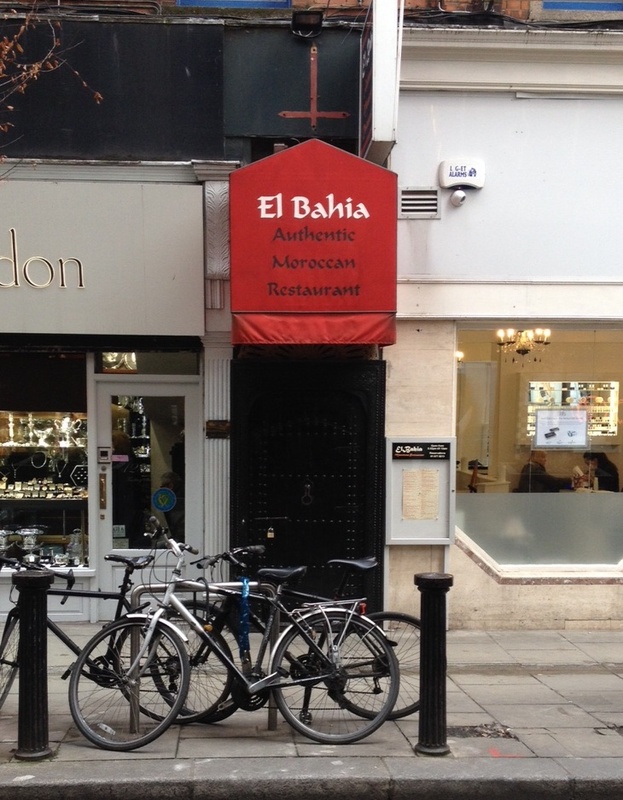 Today I spotted this awning over a Moroccan restaurant in Clarendon Street, Dublin.